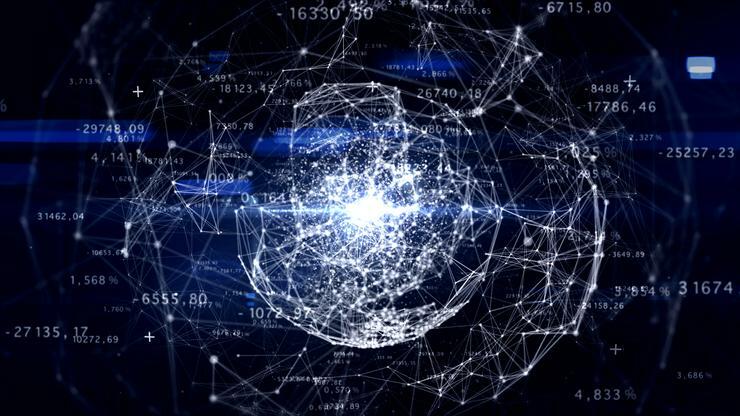 As part of the partnership, Akamai will connect its Intelligent Platform to the Megaport elastic fabric in all of Megaport’s global markets to distribute content delivery network (CDN) services to Megaport customers. Megaport said localising traffic through direct connections with Akamai can enable fast and reliable access to key content. Megaport chief executive, Denver Maddux, said the addition of Akamai to the Megaport ecosystem maps perfectly to Megaport’s global footprint. Megaport has also launched an industry and community program, Megaport.org, that looks to support the advancement of Internet infrastructure and standards through investment in people and communities. The program will support key industry organisations that brings people, technology and business together. Recently, the program has been sponsored by the Global Peering Forum, Asia Pacific Internet Exchange Association, Euro-IX and APRICOT. As part of Megaport.org, an advisory council has been established, comprised of forward-thinking members of the Internet industry. The council is set to advise Megaport on direction and initiatives to support the Megaport.org mission. Maddux said the program is all about giving back to the communities that made the Internet possible.